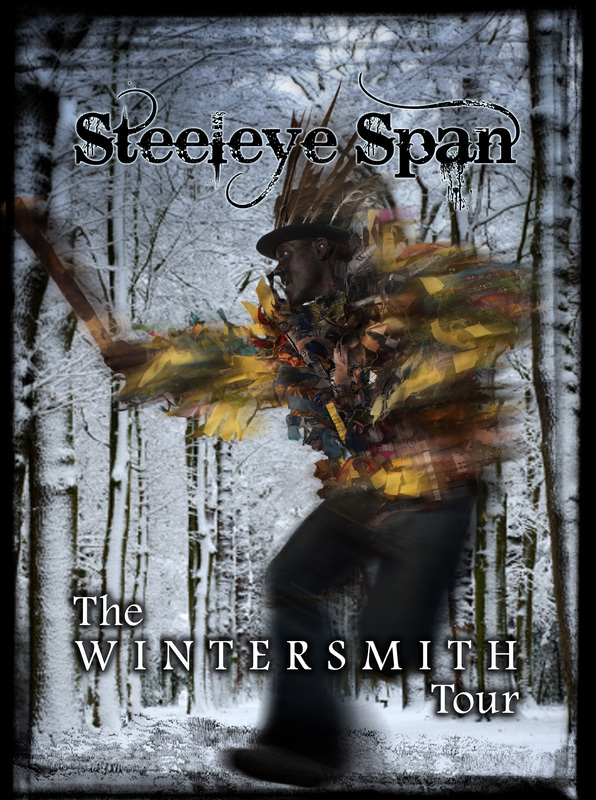 View cart “PRKDVD139 Steeleye Span in collaboration with Terry Pratchett – The Wintersmith Tour DVD” has been added to your cart. 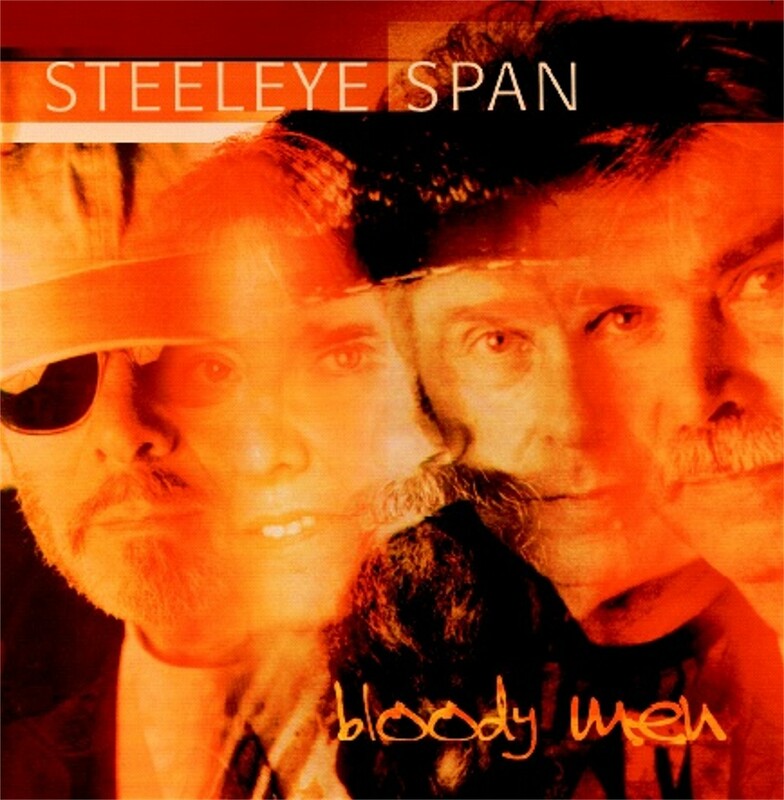 Bloody Men is another release in the classic Steeleye tradition, an album to stand alongside ‘Hark! The Village Wait’, ‘Commoner’s Crown’, ‘Storm Force Ten’ or any of the records that have marked this long and varied career. From the lively opening track ‘Bonny Black Hare’ (folk at it most ribald) onwards, Bloody Men is clearly the sound of a band as much in love with and enthused by music as ever. 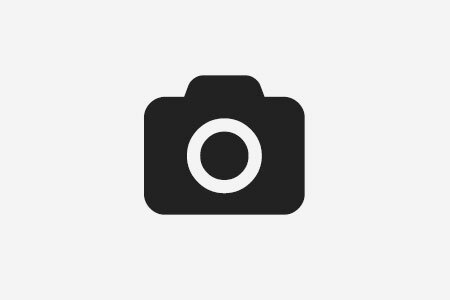 The album features a wide range of subject material, all inspired by the collective members’ abiding knowledge of the country’s cultural and political history. Thus Maddy contributes the aforementioned ‘Black Bonny Hare’, Ken Nicol the tale of of Lambert Simnel, the baker’s son who led a rebellion from Ireland and ended up working in King Henry’s kitchen (The Story Of The Scullion King), while Peter Knight brings his virtuoso fiddle playing to the fiery 1st House In Connaught. 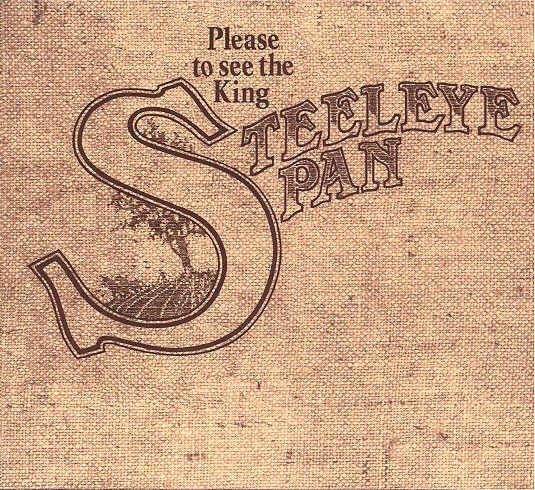 At the heart of the album sits the five part Ned Ludd, Rick Kemp’s examination of the spirit of rebellion that spread across the land from the Luddites to the political rallies at Peterloo, ruthlessly crushed by the government. 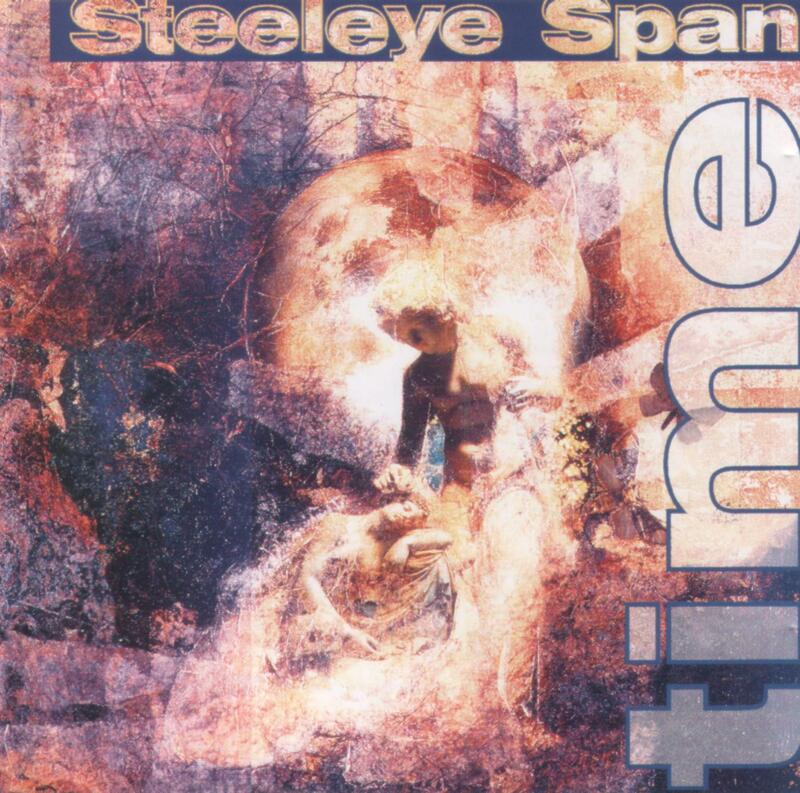 These are the tales that have stirred Steeleye Span to make music for nearly forty years. Despite the wealth of huge talent that has passed through and still makes up their ranks, the band’s very existence has stemmed from the fact that these are songs that need to be sung, stories that need to be told. 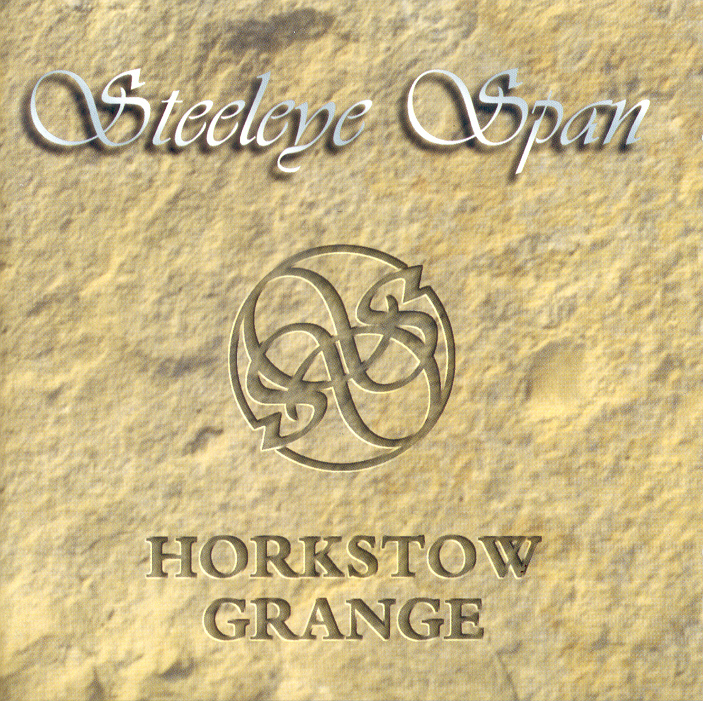 Luckily, in Steeleye Span they are blessed with the most protective of guardians.